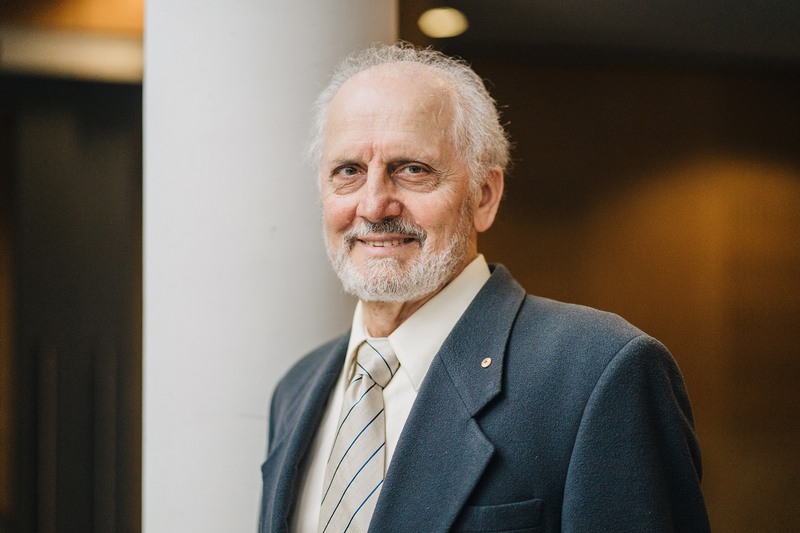 World-renowned cartographer of the brain, Scientia Professor George Paxinos AO, from Neuroscience Research Australia (NeuRA) and UNSW Medicine has discovered a hidden region of the human brain. The region is found near the brain-spinal cord junction and Professor Paxinos has named it the Endorestiform Nucleus. 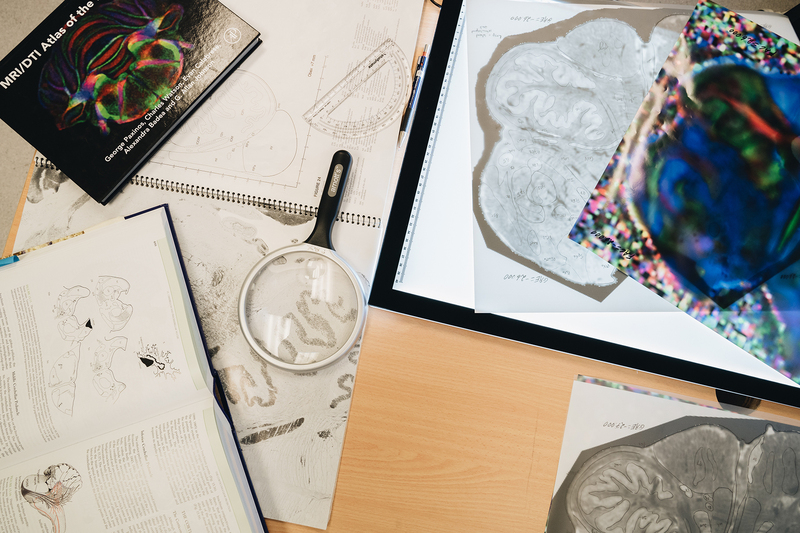 “Professor Paxinos’ atlases showing detailed morphology and connections of the human brain and spinal cord, provide a critical framework for researchers to test hypotheses from synaptic function to treatments for diseases of the brain,” said Professor Peter Schofield, CEO at NeuRA.